u r d true legend. 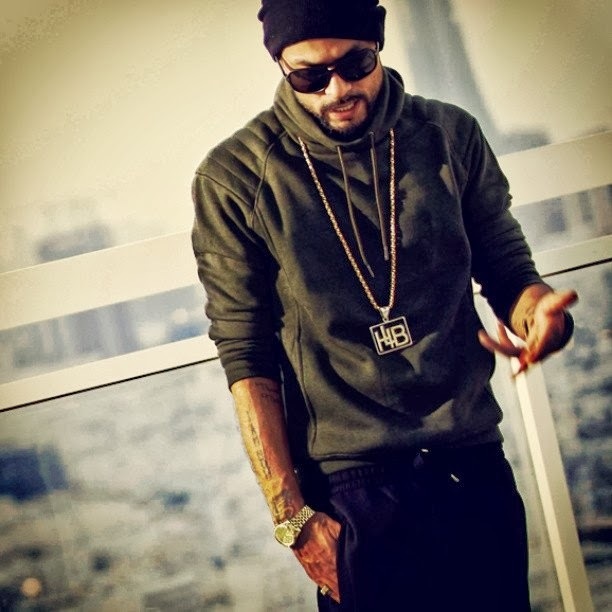 I live in this world only to hear songs of my heart hacker bohemia. 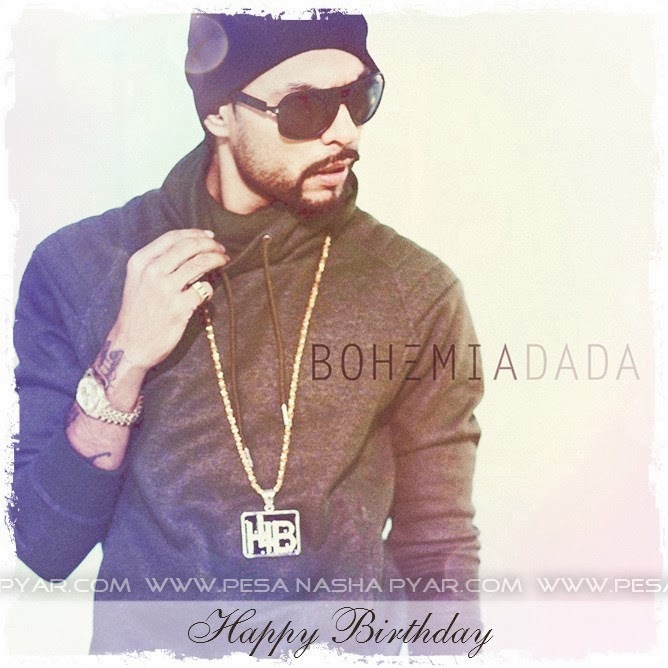 I love you R.D Bohemia. Kyunki jadon raja kare rap maidaan khaali.